The 2009 European Champion from Italy won his first ISSF World Cup Gold medal in this event with a total score of 701.2 points. Starting in third place, he climbed up in first after firing 104.2 points during the final. 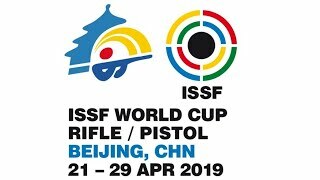 The Italian shooter Niccolò Campriani, 22, won the 10m Air Rifle Men event, the opening final of the fourth ISSF World Cup Stage in Rifle and Pistol events, held in Belgrade, Serbia. 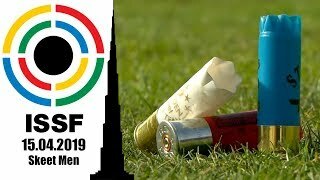 The 2009 European Champion of Prague Campriani made it into the final round with a qualification score of 597 points in third place, climbing then up to the lead by shooting 104.2 points throughout the ten-shot final. 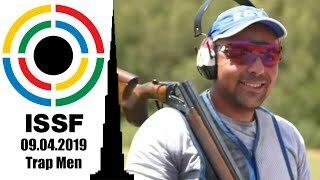 The Italian athlete secured his first ISSF World Cup Gold medal in this event with an overall score of 701.2 points, leaving his opponents 0.5 points behind him. Following Campriani, the Silver medal went to China’s Gao Ting Jie, who finished in second with a total score of 700.7 points. 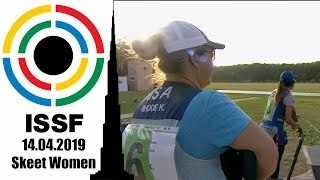 The 16-year old shooter, today’s youngest finalist, had qualified in first place with a total score of 598 points, and then slid down in second by scoring 102.7 points throughout the final. 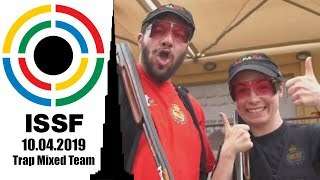 The winner of this year’s ISSF World Cup Stage in Beijing, Russia’s Denis Sokolov, took the Bronze medal placing in third with a total score of 700.4 (596+104.4) points. Following him, Israel’s Sergy Richter placed in fourth with 700.3 points, missing the podium by one tenth of a point. Don’t miss the next final round, the 10m Air Pistol Women match, taking place this afternoon at 6.30 PM (Belgrade time). Follow the match live on www.issf-sports.org!